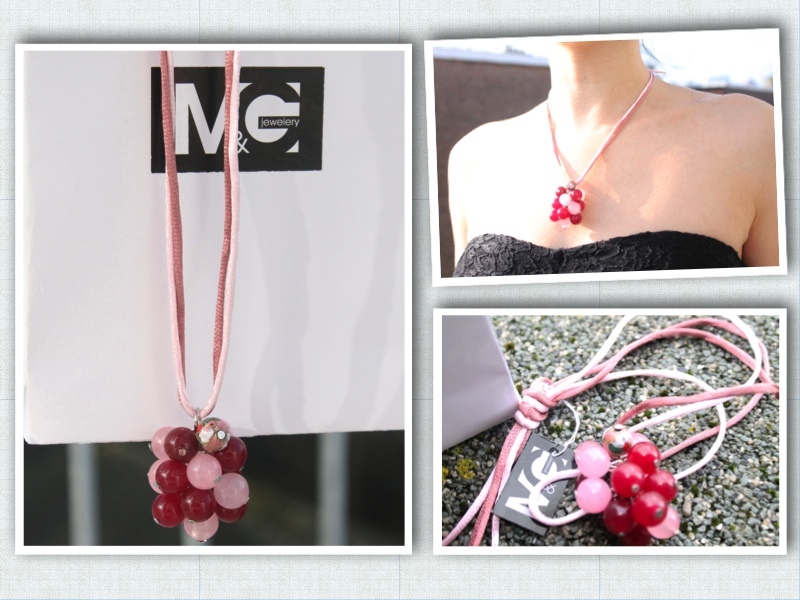 GIVEAWAY: Designer Necklace with Gemstones! It’s Giveaway time again!!! The gloomy winter weather is behind us, so let’s get ready for the spring-summer fashion! What can be a better added value for our spring closets than a beautiful designer necklace with gemstones? !